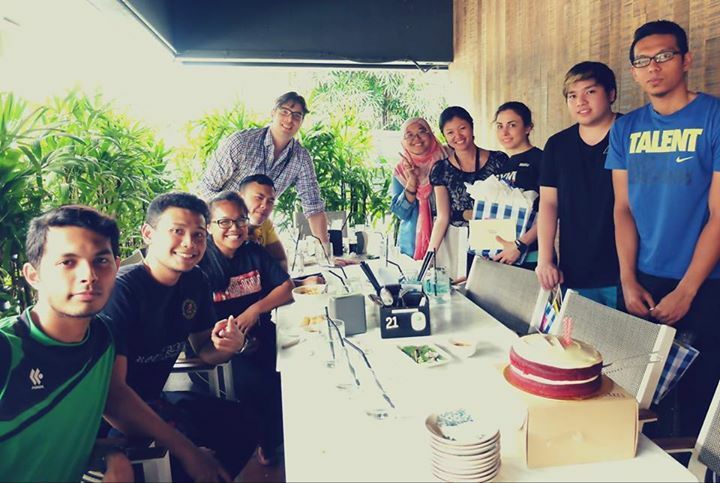 One of our Impulsion, Bill, had to leave us to perform his duty in Singapore. We will miss him dearly and please visit us soon! On another note, it was Neda and Khairul’s birthday. Happy Birthday Neda and Khairul! Hope you’ll have a great year ahead with health, wealth and prosperity.